Kharapathar is an exquisite place in the lap of the nature that will conquer your mind with its beauty and charm. Lush green forests, apple orchards and picturesque scenery of mountain peaks make this place worth visiting once in a life time. Kharapathar gets its name from an egg shaped boulder standing tall at a height of 8770-foot above sea level. 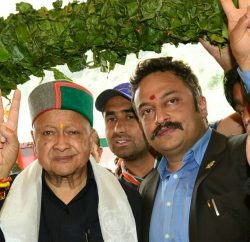 Kharapathar is at a distance of about 70km from Shimla and is connected to the capital with regular bus and taxi services. The condition of the road to Kharapathar remains bad in monsoons and winters. The climate of the place is moderate in summers, however in winters mercury drops below the freezing point. 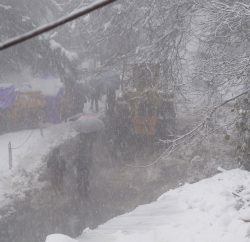 The road leading to Kharapathar remains closed for days after snowfall. 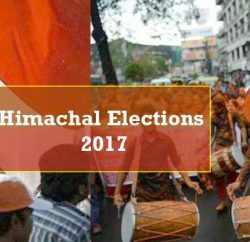 There are amazing attraction near Kharapathar that display unmatchable beauty of nature and culture of Himachal Pradesh. 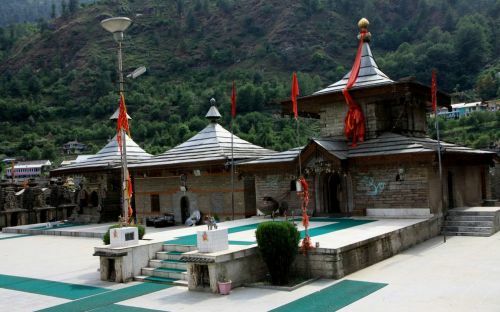 Hateshwari Temple Complex is one of the main attraction which is about 29 Km from Kharapathar on the right bank of the river Pabbar. 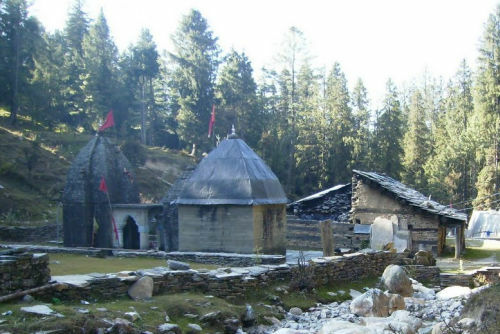 The temple is dedicated to Devi Durga and is built in Nagara style. The princely state of Jubbal is another attraction which has an excellently maintained Palace. Built by a French architect in 1930, the Palace displays extra ordinary mix of European and indigenous styles. Seven kilometers above Kharapathar is river Giri Ganga that rises just below the Kuppar peak. 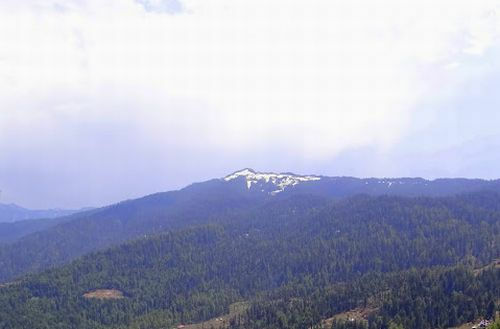 One can reach there, hiking through thick deodar woods enjoying the beautiful scenery.